In some markets, the ability for the listing agent to accompany the showing agent will exist. In these markets, the listing agent can choose to confirm or deny a request before an owner or occupant is made aware of it. It’s easy for listing agents to update showing instructions when confirming an appointment. Review the access details to either add or edit the information as needed. Details added will be saved for future appointment requests. Taking time off to go to a seminar or is an upcoming holiday going to leave your office short staffed? You can use the Out of Office feature to let showing agents scheduling appointments know and direct them to any additional resources that are available. 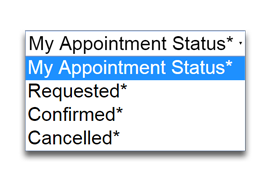 Quick and efficient communications about the purpose of scheduled appointments can determine whether an appointment is confirmed or cancelled. With our latest update, we have added more appointment types for both you and requesting agents to choose from, including "Walk-Through," "Radon Drop Off" and "Site Measurements" for inspection. Never worry about showing instructions not being available due to poor connectivity. We've introduced the "Offline" mode for our iOS users in the recent mobile app update. Make sure you have the latest update. ShowingTime has updated the mobile app to add new functionality, optimize it for all smartphone screen sizes, and improve overall performance. We’ve also introduced a sleek new design! *Currently our latest version of the app is available in select markets. As a real estate agent, keeping your showings organized by buyers just makes sense. 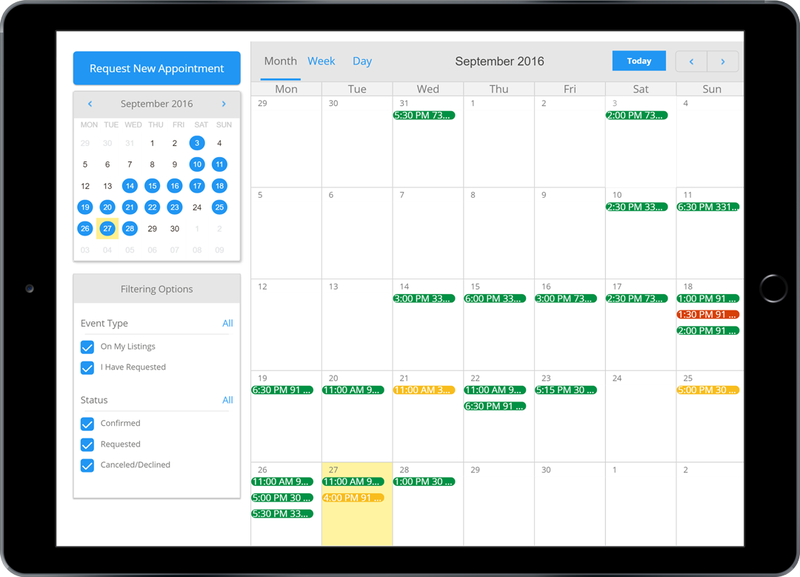 You can now add your clients’ name to any appointment when scheduling, automatically organizing all of your upcoming and past appointments by each client. 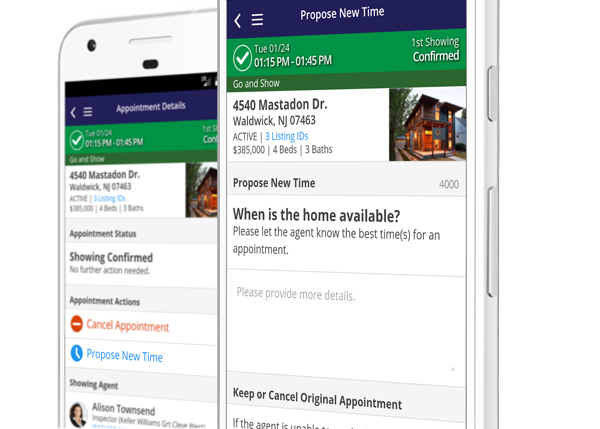 ShowingTime’s Appointment Calendar allows agents, staff, and managers to see appointments at a glance. With multiple viewing options like a day, a week, or a month, it is easy to see the appointments and their statuses to plan your time effectively. 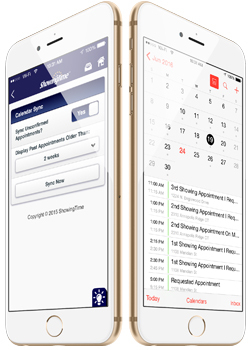 ShowingTime is committed to helping you schedule appointments as quickly and as efficiently as possible. That’s why we introduced a way for showing agents to set their own default appointment type and length. Set it once in your profile settings and breeze through scheduling showings. 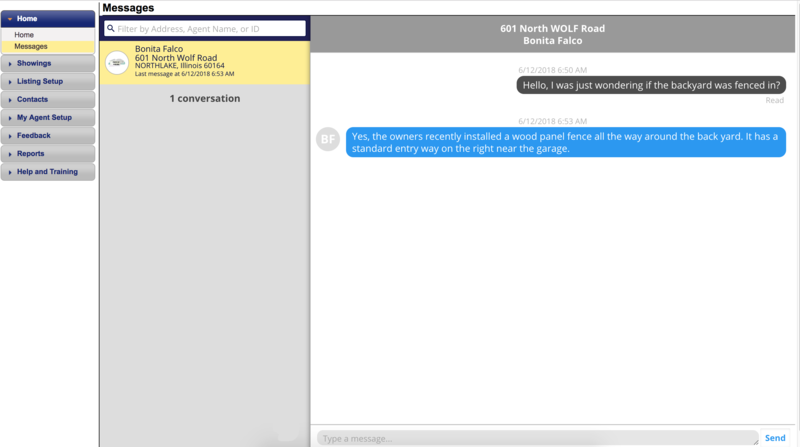 This one-way broadcast communication tool allows office administrators and staff to send messages to all members for any purpose, including emergencies, notifications, or other important updates. 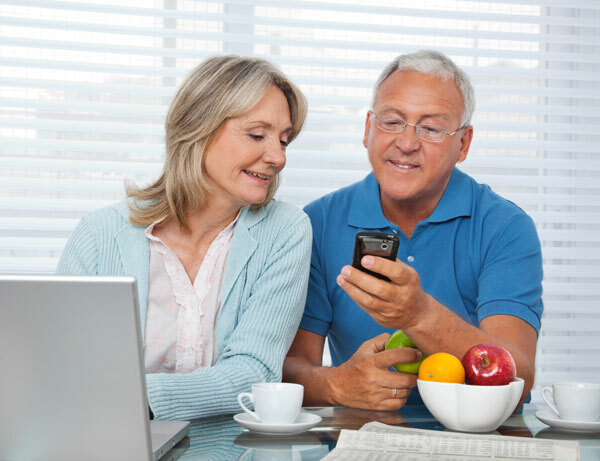 Members get messages via their preferred method, whether email, SMS (text), ShowingTime mobile app push notification, or a combination. 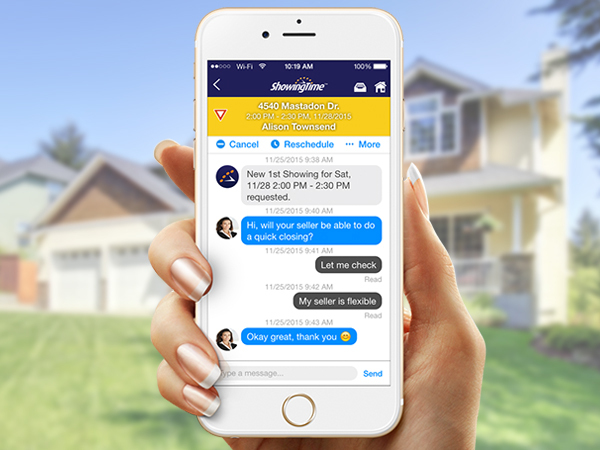 Proposing a time change for a showing via the free text box allows listing agents to communicate with buyers agents without restrictions and let them know about all times available without cancelling the appointment. 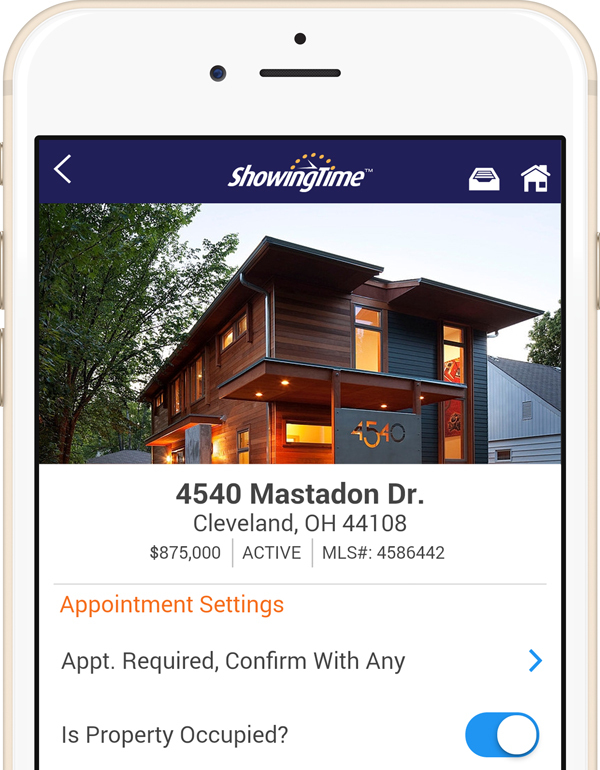 ShowingTime messaging lets agents communicate through private instant messaging on all their appointments. 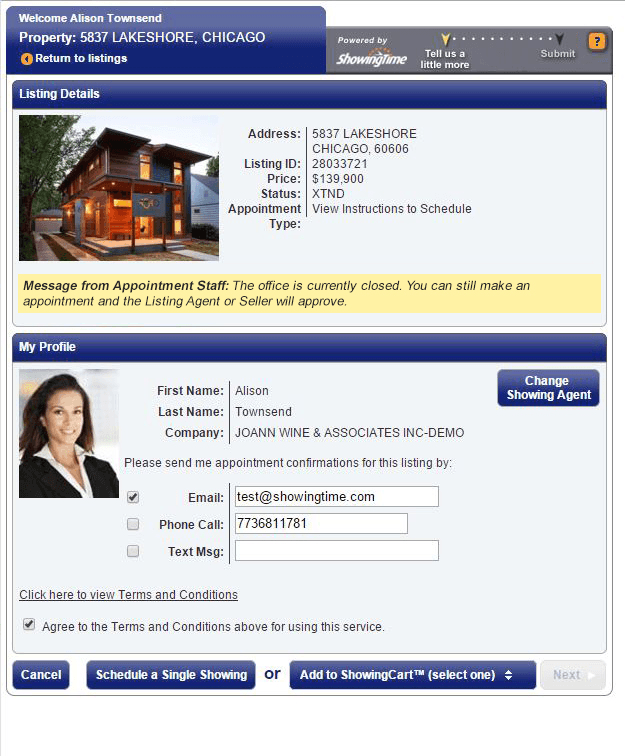 Listing agents can contact sellers and vice versa; showing agents can alert listing contacts if they're early or running late. Messages are sent via email, push alerts on mobile devices or via text messages (in select markets), with conversations logged for future reference. ShowingTime messaging is currently being rolled out to our customers market by market. Stay tuned for when it is available for yours! 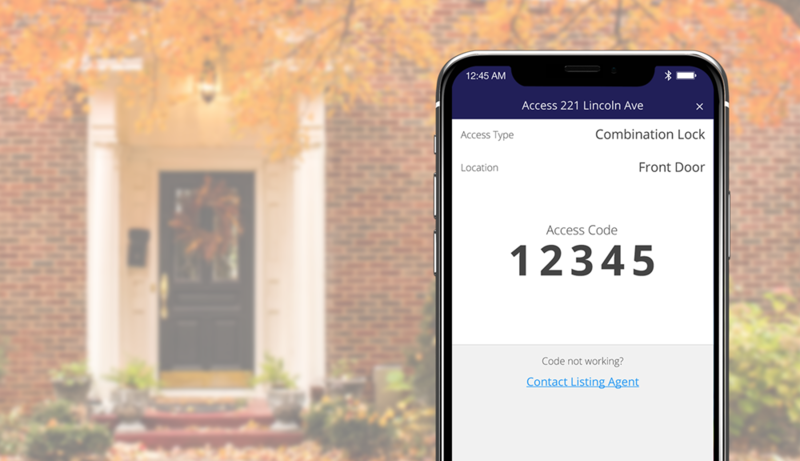 Agents will be able to see if their showing request will be auto-confirmed or need confirmation prior to scheduling, making it easier to plan ahead. It’s important to note that showing instructions are only accessible when the request has both been submitted by the showing agent and confirmed by the listing representative. 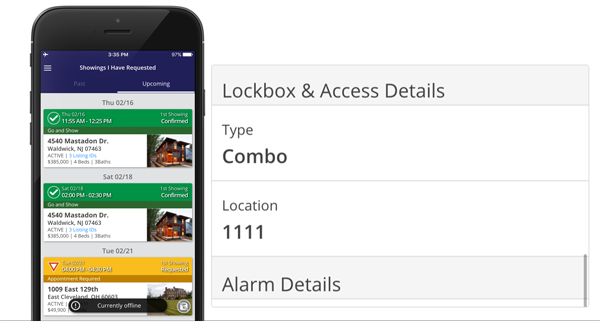 Owners and occupants can now enjoy the convenience of having their calendars update automatically when an appointment moves from “requested” to “confirmed”, so they always have the most up-to-date information. 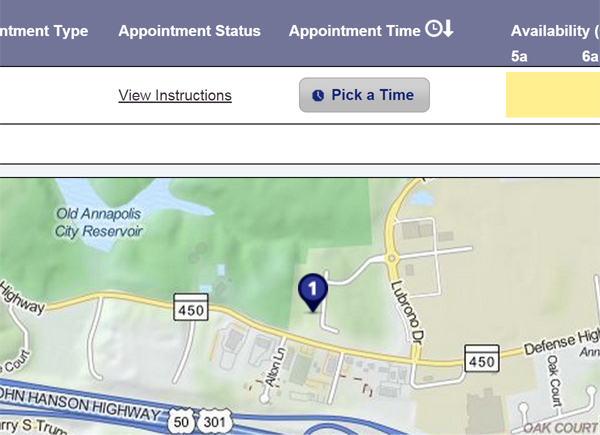 Now it’s easy to schedule appointments in the ShowingTime system when the request wasn’t received online. 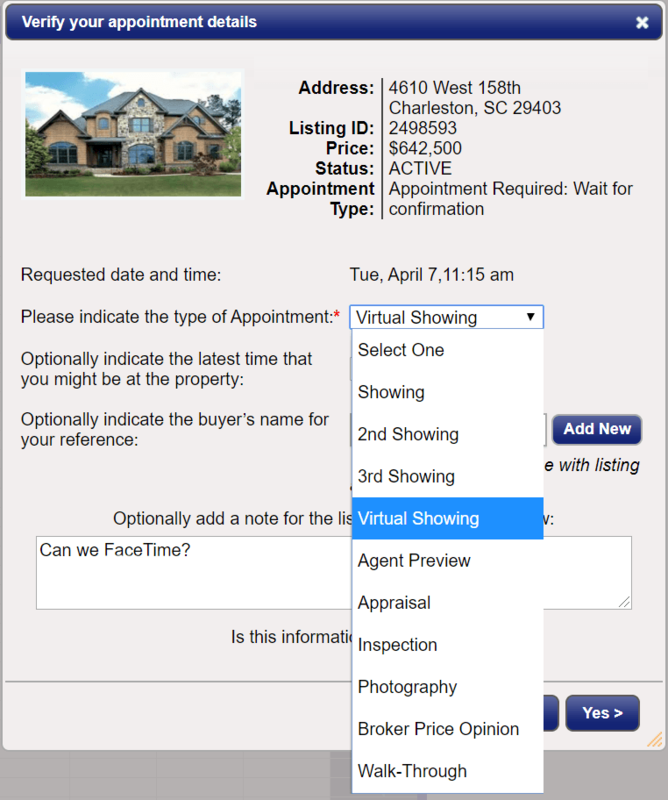 For instance, when a showing agent emails, calls or texts a showing request to the listing agent, the listing agent can quickly enter it in ShowingTime … as if the request was made online. Once entered, the system generates notifications, etc. as it normally does, based on the listing’s instructions. It also equips listing agents to override blocks and instantly confirm requests. 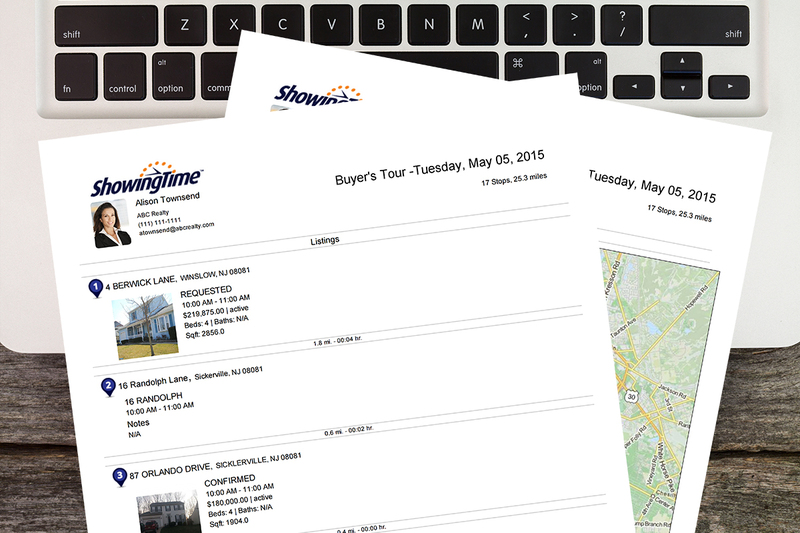 When you have a full day of showings, the ShowingCart Mobile Map will help you keep track of where you’re going. It displays all the stops on your buyer’s tour, plotted according to the best route. You can easily jump ahead to see showing instructions for a specific stop, get directions from your current stop, or view other details – it’s the perfect companion when you’re in the field. 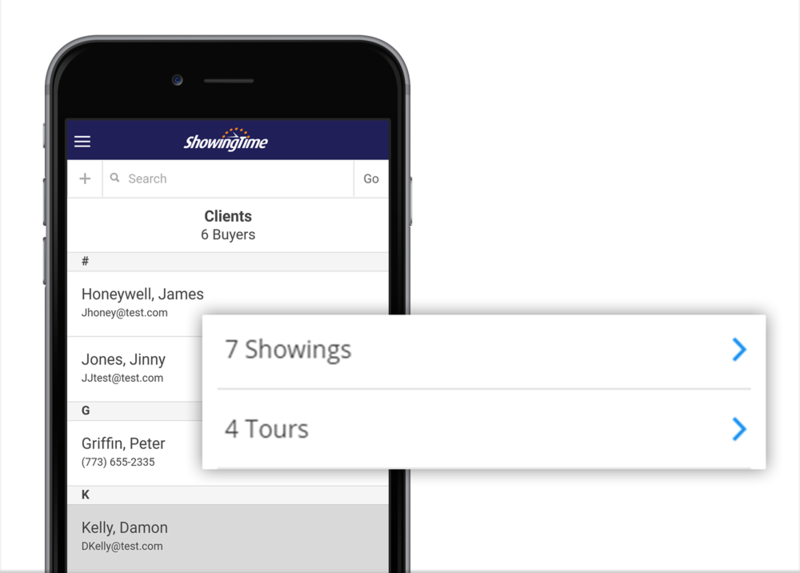 Our research shows that for every agent using the ShowingTime Mobile App, there are three sellers using it. To make their experience even better, we’ve made the initial login process more intuitive. Once logged in, sellers have access to information about showings and feedback, can confirm appointments, update their contact details, review reports and more. * This feature may not be available to all users if you have questions about this feature, contact your account manager or support representative. Showing agents routinely jot down notes for specific appointments. 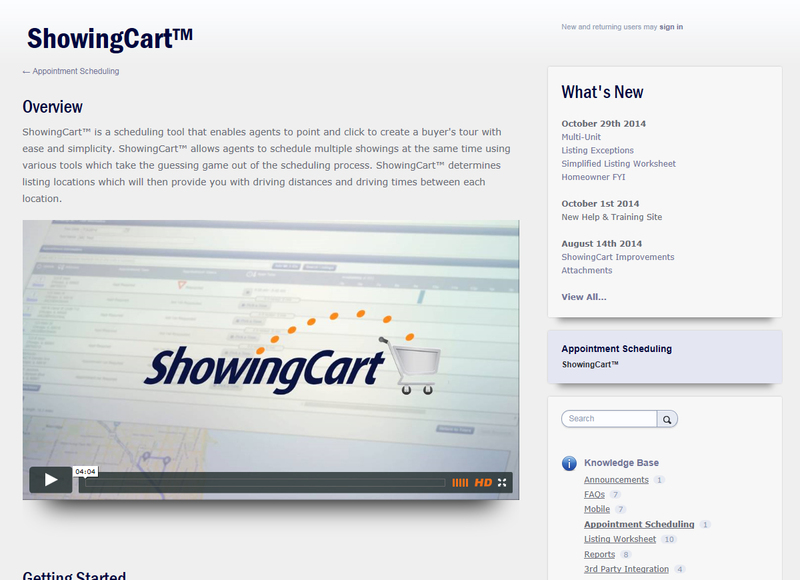 Now in ShowingCart you can keep your notes organized and accessible per appointment! Click the “Add Note” icon to enter any notes needed which will remain private to you. 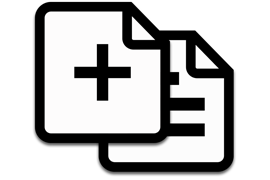 These notes can be edited at any time and are always included on your version of the printout. Keeping track of multiple appointments for various clients and whether or not they've been confirmed can be tough. So we've created a way for showing agents to manually update individual appointment statuses for listings or stops added to their tour that are not managed by ShowingTime - this will help you stay on top of every showing! 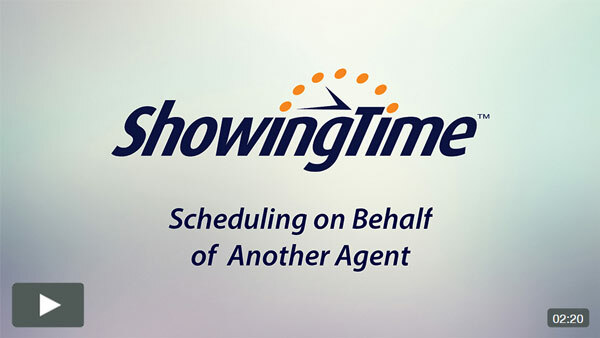 More ShowingTime Features for Agents on the Go! 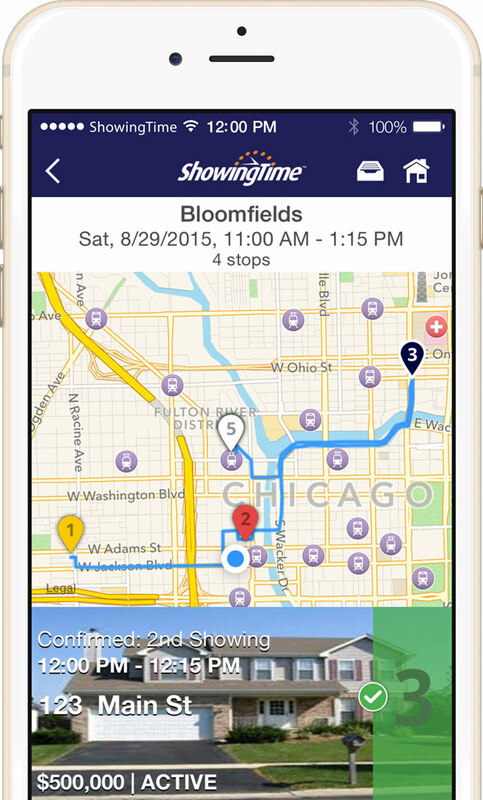 ShowingTime has added many new and highly requested features into the Mobile App! 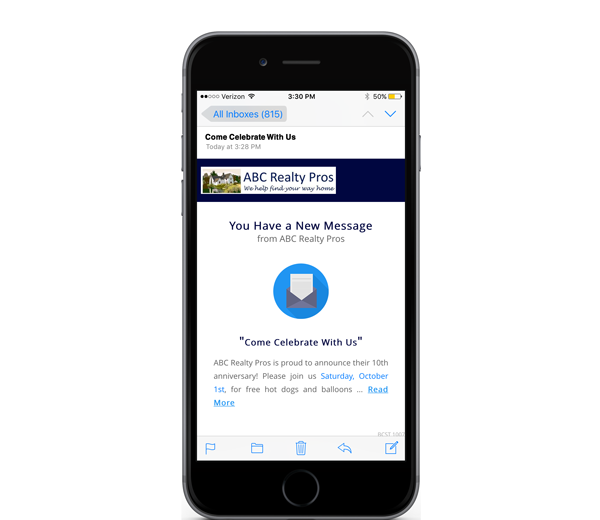 Agents will enjoy an enhanced mobile ShowingCart™ experience, including a read-only view of past, present & future tours. 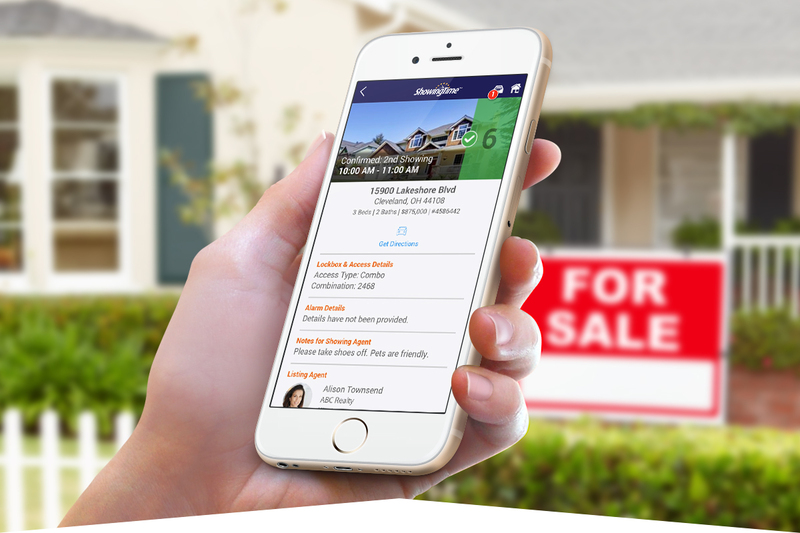 Also, agents can update their listings’ showing instructions on the go with the enhanced version of the mobile listing worksheet, giving them the ability to view and update showing instructions right from their mobile phone! From the home screen of the mobile app, click on ShowingCart to get started. Need to block a time that a home is unavailable to show? Need to enter showing instructions for a listing while in the field? Now you can! 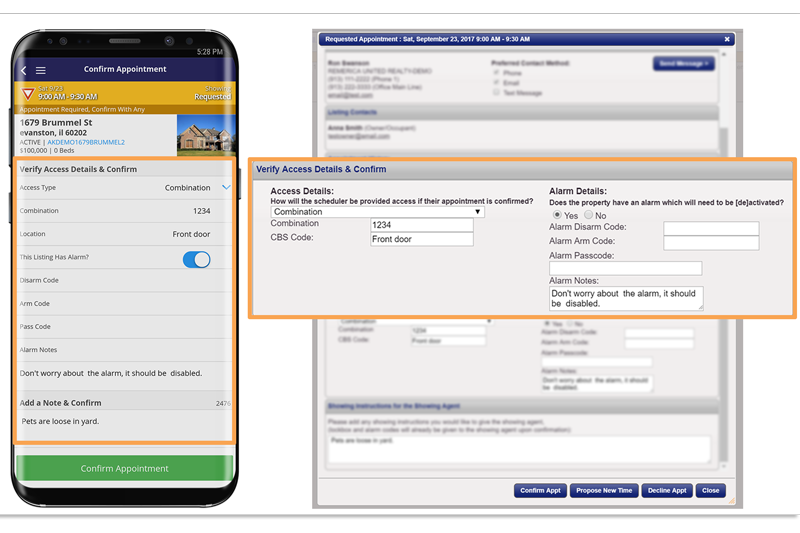 Agents can update appointment types, change contact information, add showing restrictions and even change notes to showing agents from the mobile app. At the home screen, click on “View Instructions”, find your listing and edit your instructions. It’s that easy! ShowingTime’s feedback management page has been redesigned and optimized to make it easier to find, review and respond to feedback! You can filter by status type (for example, all unread feedback) or group & sort what you want to see. 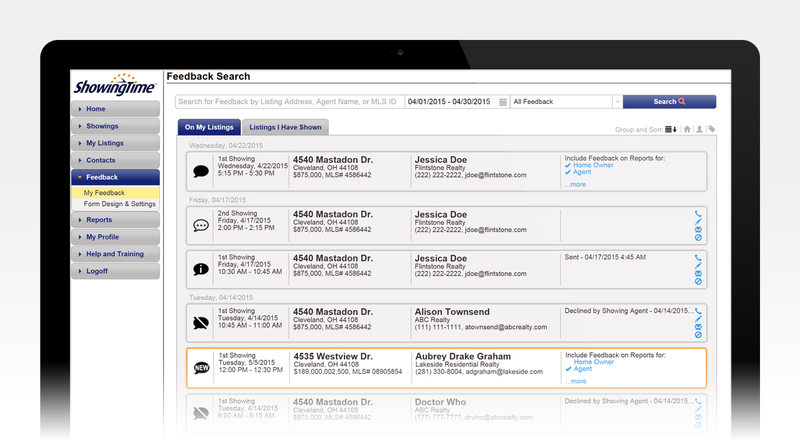 Showing agents can even review past feedback they’ve sent. Plus, new icons make it easy to check feedback status at a glance. Not only has the layout of ShowingCart’s printouts been redesigned (decreasing the number of printed pages needed), but now agents can control exactly what’s printed! Include/exclude turn-by-turn directions, a map of your tour or a photo of the home. To share a printout with your buyer, select the “Buyer’s Version” to hide the secure showing instructions. 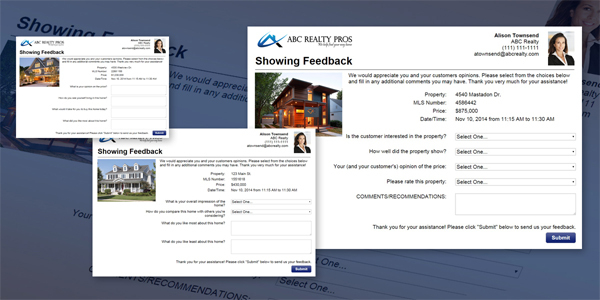 Office managers and agents can now create an unlimited amount of feedback request forms and easily assign them to any listing! 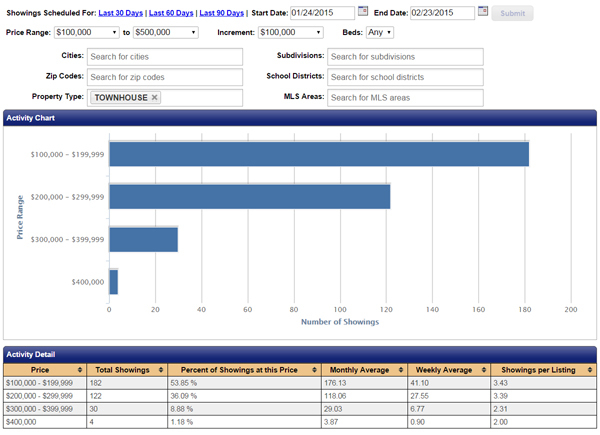 Our Target Market Analysis Report is a simple, useful graphical report that displays the number of showings that occurred in specific price ranges for a specific area. We’ve optimized this report to load quickly, added in school districts as a market filter and improved the overall search selection functions. The Live Chat option has been added back for Appointment Center customers. Initiating a live chat session is easy and can be done from any Help & Training Page. You will only be required to tell us a brief description of your issue to initiate the live chat session. 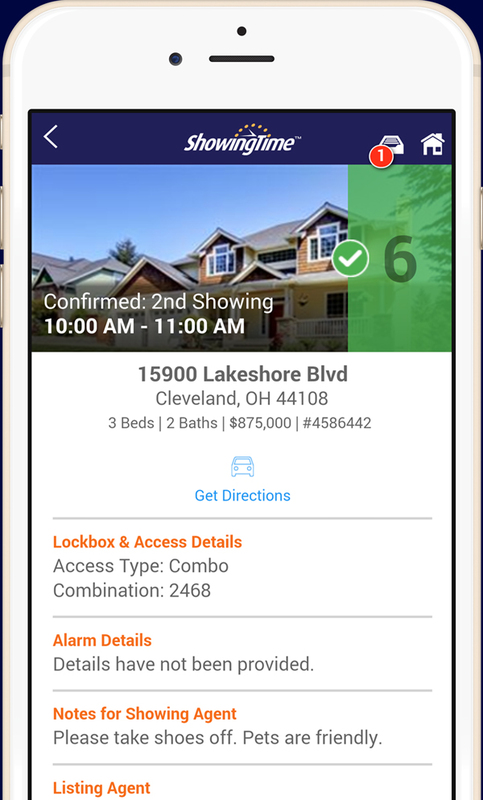 ShowingCart helps agents organize their preferred showing route for their buyer’s showing tour before appointment requests are made. One of the many ways to sort stops on a tour is by the time of the showing. Now, for listing stops configured as “View Instructions Only” (which don’t include an appointment time), agents can enter a time, making it much easier to sort and organize all stops. 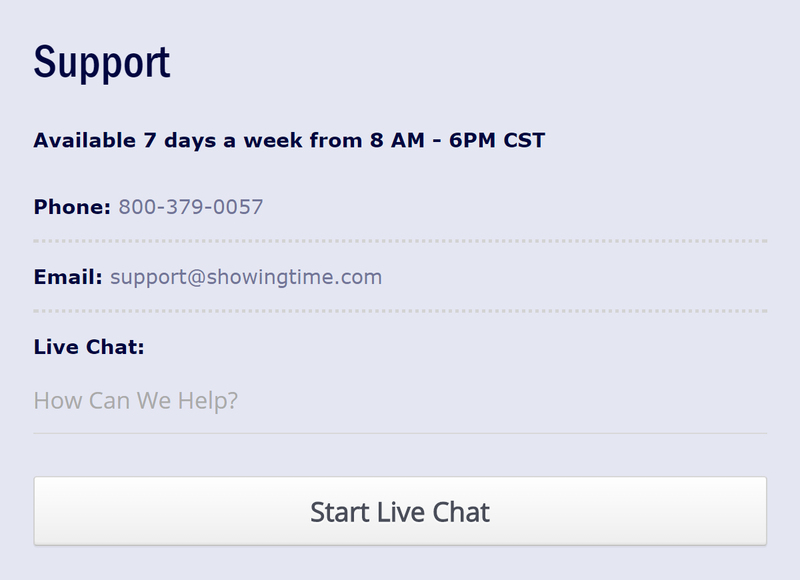 ShowingTime has improved how we support agents by introducing a new 'Help and Training' section. This will constantly be maintained and updated when new features are released.